No matter how large, no group is too big for us! We provide quality products and services whether it be 100 or 1000 guests. 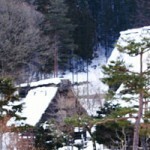 Japan is also a prime destination as a travel incentive for any company loyalty program. Whatever the occasion let us take care of all the work! Full guidance and guides are available anytime upon request. Our friendly and enthusiastic guides are there as soon as you step out the arrivals gate, with an airport meet-and-greet and assistance through the airport where needed. Fully guided tours involve the guide accompanying you and your group through the duration of the trip at the ski resort and are of assistance anytime, until you hop back on the plane home. 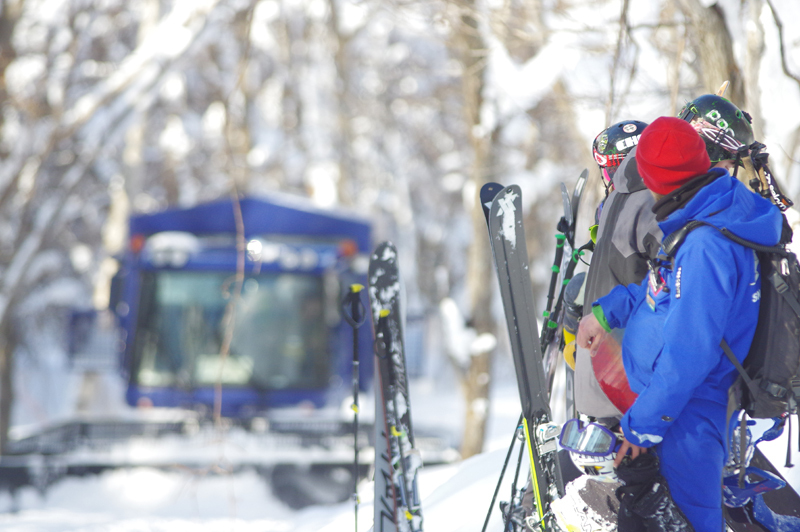 Travel through Hokkaido’s famed powder belt and slide through some of Japan’s best snow. 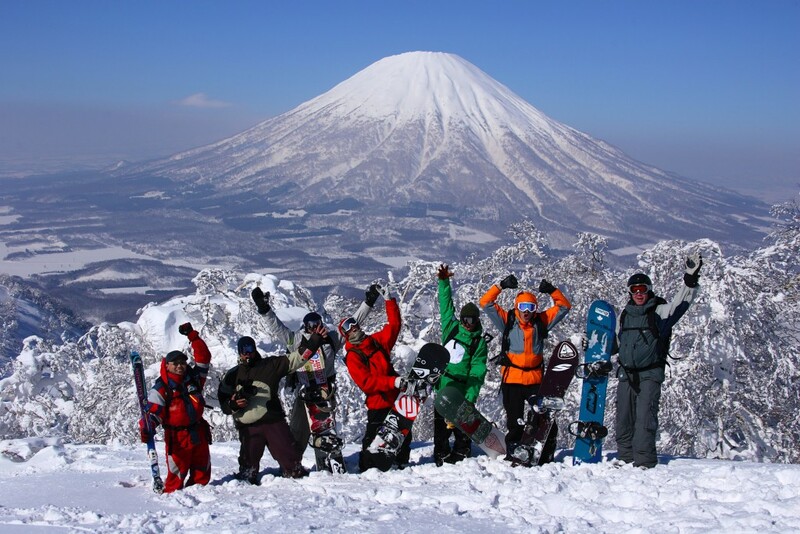 Explore the western route through Niseko and visit the Hokkaido capital of Sapporo. The tour is not complete without a true powder experience with an exclusive CAT Tour to round off the tour. 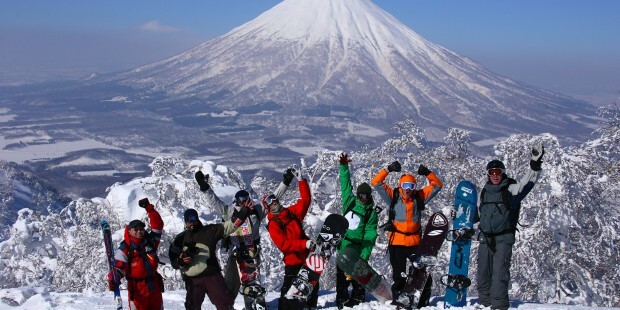 Travel through Hokkaido’s famed powder belt and slide through some of Japan’s best snow. Explore the eastern route through Tomamu and Asahikawa. The tour is not complete without a true powder experience with an exclusive CAT Tour to round off the tour. 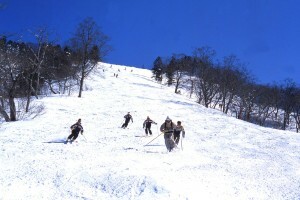 Explore Nagano with our Powder Pilot Tour and ski some of the best slopes the area has on offer. 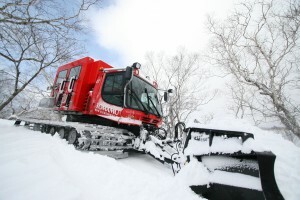 A short distance from Tokyo the area allows easy access and great quality powder and snow with surrounding resorts all within an hour’s drive. Our tour boasts participant freedom and a flexible itinerary, with destination changes based on snow conditions in the name of better powder, better skiing and a better experience. You will be staying in Yudanaka which lets you experience an array of Japanese life and culture including onsen and traditional Japanese architecture, everyday city life in Nakano city as well as the Japanese ski experience. Why go to Japan with us? We’re no stranger to large groups; at our most we have booked close to 1000 rooms for a single group. We have engaged in organising a number of group tours, both big and small, and have successfully cater to our customers with rave reviews. Our most recent success was handling 200 people for the Japanese Senior Table Tennis Tournament in Auckland.